The CBD Oil Facts As I have Experienced Them in this Past 2 Years! First and foremost, this has been a medicine for over 5000 years! There is no doubt, Mother Nature has all the answers. I plan to give you facts as I know them to be and see them in different studies for CBD Oil… I have had many personal results with clients and with my self to say that this is truly an amazing and in some cases miraculous natural medicine that has been hidden far too long by the US Government and Big Pharma and FDA… due to wanting to once again, with one more fallacy to Dumb Us Down! 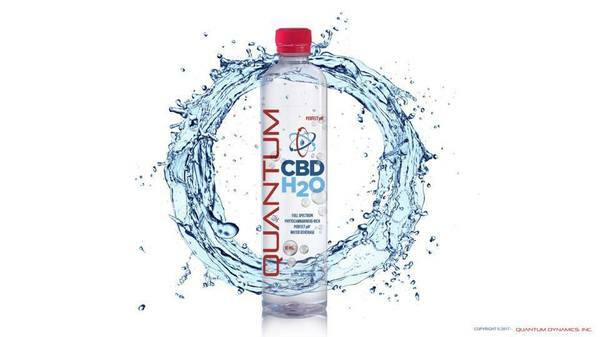 Snake Oil, a blog post from Quantum CBD, written by Ian J. Riddle. He gives a great list of questions to consider when deciding which CBD to purchase. I have personally witnessed a clients child experiencing 100 seizures a day go to 0. I have seen pain and issues related to Crones Disease cease and begin the healing process. I have seen clients with severe anxiety, that have been this way because they are even to anxious to try something, due a 360, in a matter of minutes!!! YES MINUTES!!! Many of these are right before my eyes. I give someone in my shop 3 drops under their tongue while we’re talking and they can feel the calm within 5-10 minutes…I’m being gracious there, it can be shorter to 3 minutes truthfully. If you or anyone you know has an issue with anxiety, please don’t wait another second to try this. Or with pain, it will not be in minutes or seconds. I am happy to give samplings because of what I know to be true. The U.S. Government was issued a patent in 2003 for the Neuro-Protective & Antioxidant Effects of Cannabinoids! When a person ingests HEMP CBD, no THC, the CB1 receptors and CB2 receptors are activated with this non toxic, non habit forming CBD, you may create a healthier endocannabinoid system and almost certainly a healthier you. By regularly supplying the ECS (endocannabinoid system) with CBD, the nutrient it was designed for, vital communications can be restored between the control centers of the body and every other system. Your body already produces its own cannabinoids similar to CBD. This is the Master Control of the body. Medical didn’t even find the system till the last 35-40 years when they began to study the effects of THC and CBD in the body. Then they discovered that it was working with the CB1 and CB2 receptors. It makes perfect sense. The CBD goes directly to the Central Nervous System, calms that. So your stress level goes way down, and then the CB1 receptors are in the brain mostly and CB2 are in the Immune and begins to feed these two systems and the body can remember what it is suppose to do to be in balance! We already know that stress is the main cause of disharmony in the body. It puts that kink in the hose. 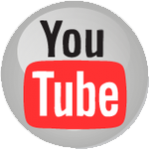 To purchase any CBD products, come into the shop or follow this link to shop online. CBD concentrate is a term that refers to a wide range of plant extracted or synthesized compounds that contain a high concentration of cannabidiol, or CBD, which is a resin—a cannabinoid— produced by the hemp plant or the marijuana plant. These concentrates generally range from about 15% to about 99% in purity and are considered “raw CBD”, from which many products can be made. But within the umbrella of CBD concentrates there are many variables. This leads to many choices for the consumer, healthcare practitioner, and industry alike, so please remember these words: “not all CBD is created equal”. What makes a CBD concentrate “therapeutic quality” in the first place? (C of A) is an official document coming from a third-party tester indicating the levels of certain chemicals. We keep all C of A’s for every CBD concentrate batch that we buy. For us, every C of A must test for at least four categories of chemicals: cannabinoids, solvents, heavy metals, and pesticides. Often, C of A’s also contain a category for its terpene profile. A terpene is an essential oil associated with the plant. All of our CBD must be solvent, heavy metal, and pesticide free. Why? Because solvents and metals are neurotoxic, and pesticides can be harmful to those whose immune systems are compromised. In addition, we only use CBD concentrates that are free of THC (< 0.3%), because of ethical and legal reasons. In addition, all of our CBD comes in a bioavailable form, called “de-carboxolized”, which refers to the removal of an acid group from the molecule in order to more effectively interact with our bodies. Many CBD concentrates are processed using hydrocarbon solvents like hexane. In addition, many imported CBD concentrates contain heavy metals, taken up by the plant growing in contaminated fields. Also available are “green” CBD concentrates that are not de-carboxolized. 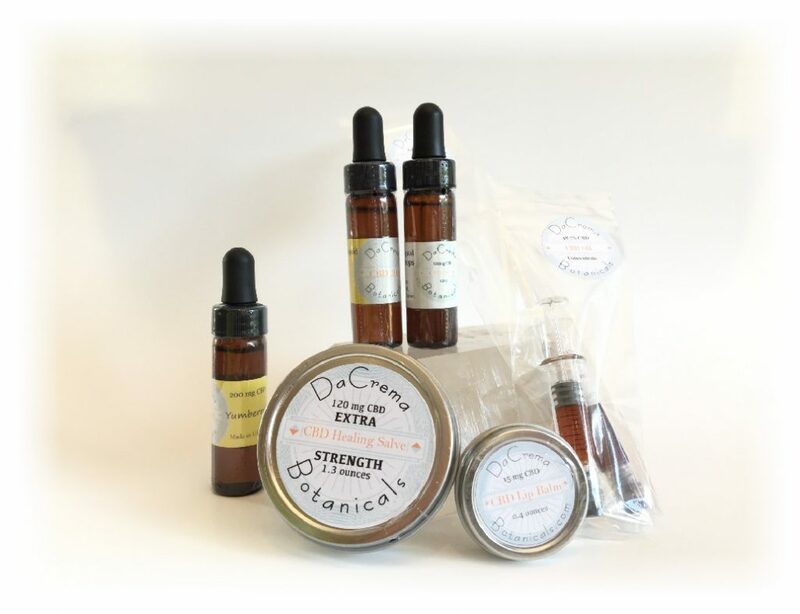 DaCrema Botanicals only uses CBD from distillate, and never CBD from isolate. What is the difference? Isolated CBD is often processed using a combination of extraction techniques including chemical extraction. We feel that this leads to a CBD with much less efficacy, and is not always safe for every application. While isolated CBD is stripped away from its plant identity, our CBD is distilled using CO2 extraction methods. The result is a pure, solvent free product, full of natural plant waxes, oils, essential oils (terpenes), and cannabinoids which contribute to what is called the “entourage effect”, which means the totality of the whole-plant extract is greater than that of the individual isolated parts.